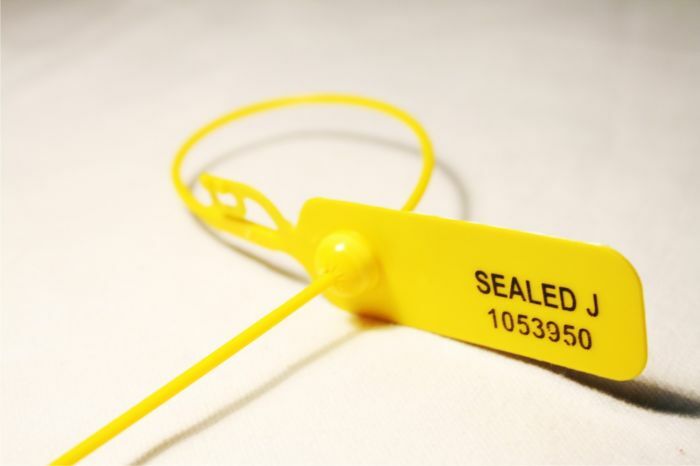 Our security seal Mars is an adjustable cinch-up seal for quick application and immediate security. 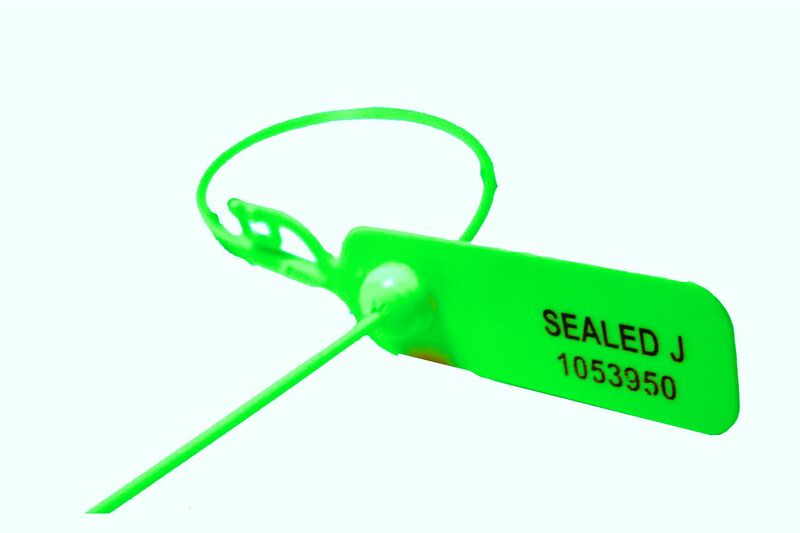 The security seal Mars is available in 4 different lenghts and is suitable for almost any application. 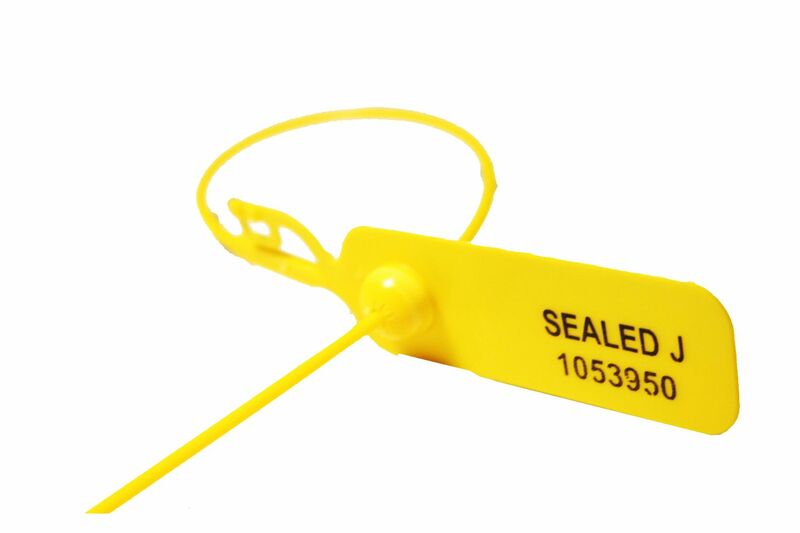 This pull-tight seal has a metal lock mechanism and is therefore even more secure as the seal ADJ. The metallic locking mechanism has various advantages compared with plastic locks. On the one hand, the security level is higher as the metallic lock can fix the sealing band with more force. Second, the metallic lock is almost resistant to any effects arising from temperature in winter or summer.